Orlando attorney James O. Cunningham recently renewed his board certification with the Florida Bar as a Civil Trial Specialist. 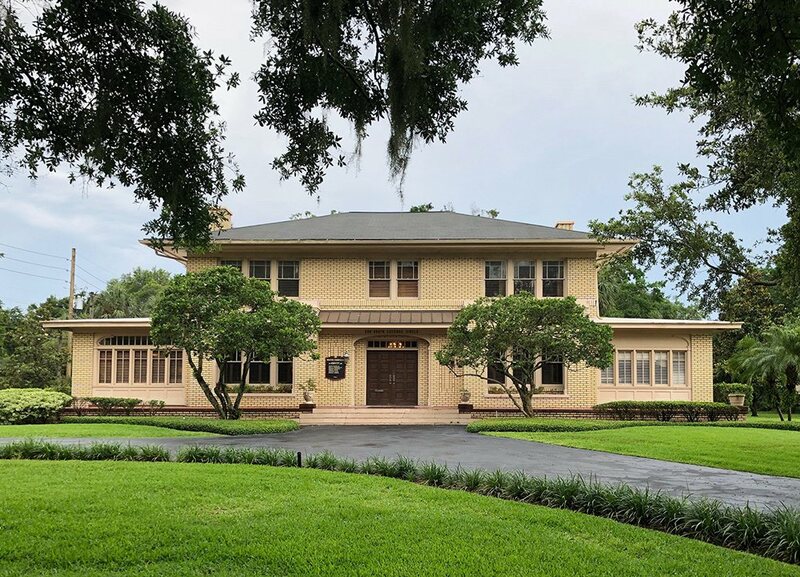 He has been a board certified attorney with the Florida Bar for 30 straight years as a Civil Trial Specialist – a major accomplishment for an attorney. The designation demonstrates Mr. Cunningham’s commitment to the practice of civil trial law and his success at providing quality legal representation for his clients. 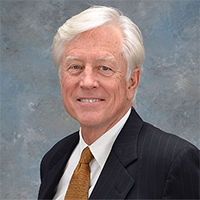 He was first board certified in 1984, and the distinction shows that he is considered an expert or specialist in the area of Civil Trial law. To earn the certification, lawyers must have practiced law for at least five years and is required to pass a test in the area of Civil Trial law. In this case, Mr. Cunningham must renew his certification every five years, thus showing his ongoing commitment and dedication to the practice of law. 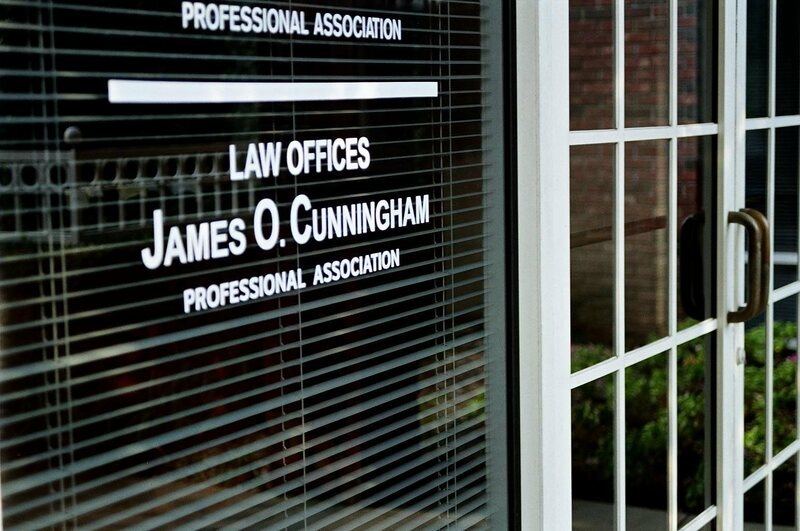 As a board certified lawyer, Jim Cunningham stands out from other attorneys. Only around six percent of licensed attorneys in Florida have been board certified by the Florida Bar. 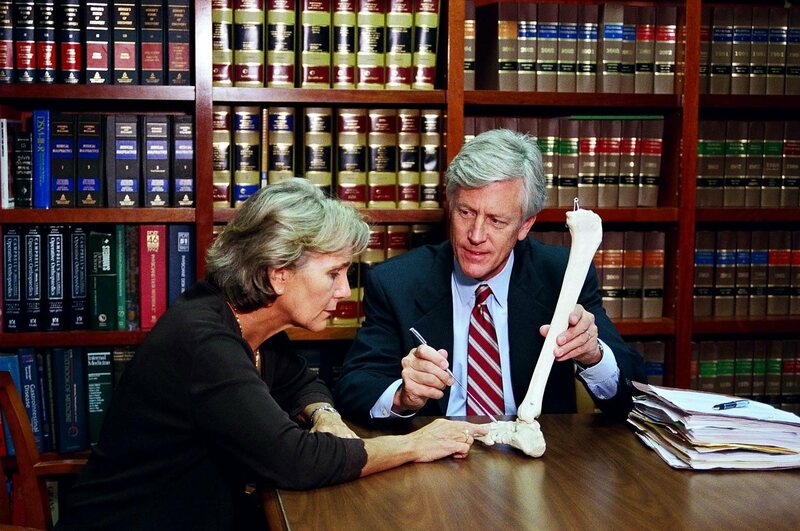 Mr. Cunningham provides effective legal representation to people who have been injured in an accident and works hard to get them legal compensation for pain and suffering endured as a result of the accident. The board certification is a direct reflection of his commitment to civil law and the service he provides his clients. About James O. Cunningham, P.A. 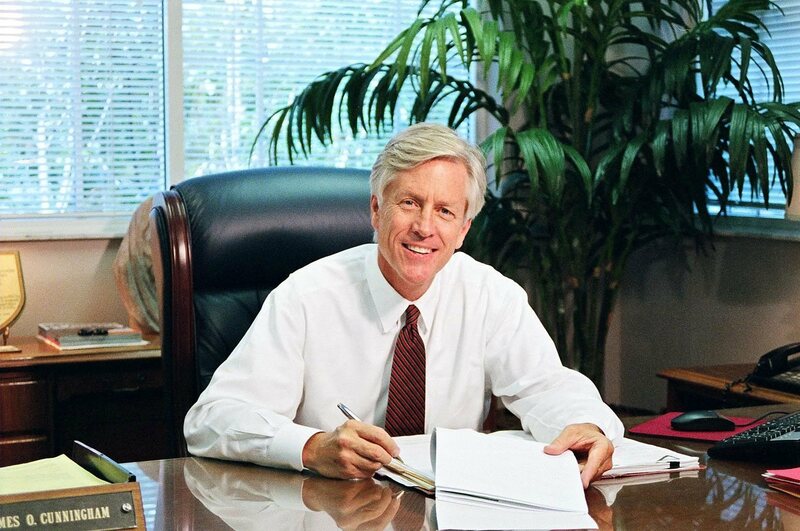 James Cunningham earned his Doctor of Jurisprudence in 1977 from Florida State University College of Law and is the managing partner at the Law Offices of James O. Cunningham, P.A. He has represented clients in both state and federal court and has won numerous civil judgments. Besides Florida, he is also licensed to practice law in the District of Columbia and Wisconsin, and is fluent in both Spanish and English. He has also been voted one of the Top 100 trial lawyers in the United States. To learn more about how personal injury attorney James O. Cunningham, P.A. can help you, contact him at 877-FL-INJURY (877-354-6587) today.